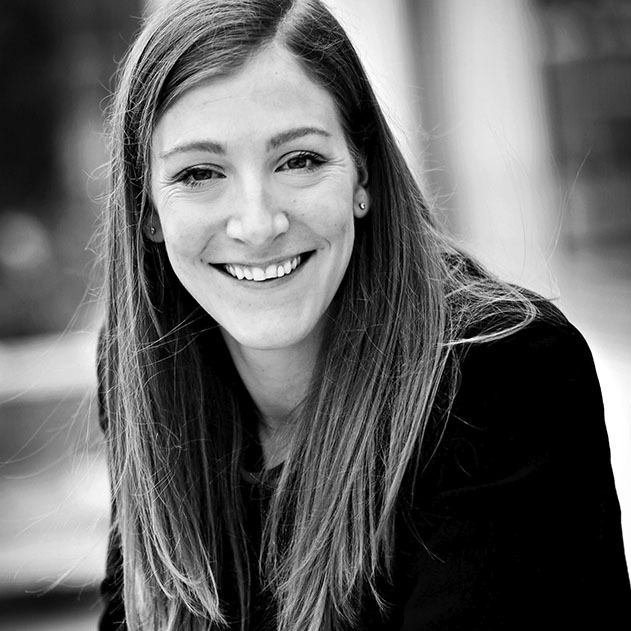 Rhiannon Price is Head of Qualitative at Northstar Research. Having done international research for almost 13 years, her passion lies in exploring cultural differences in consumer motivation and finding inspiring and actionable ways to bring this to life for folk ‘back home’. 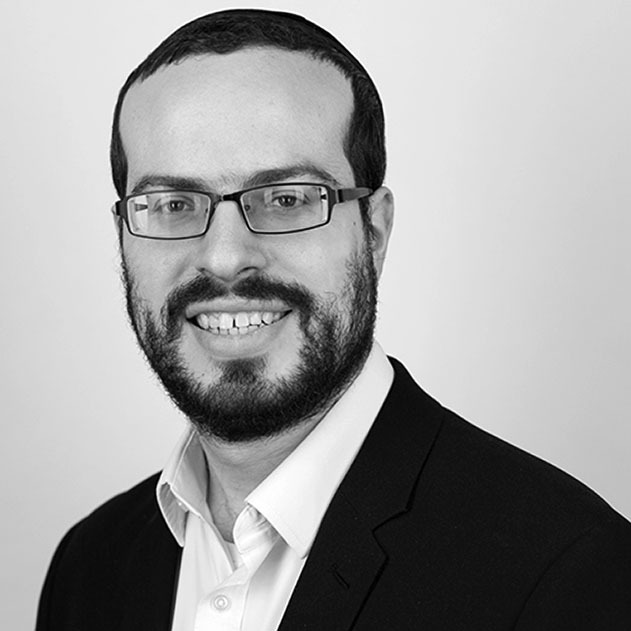 Daniel Tralman is an Associate Director at Northstar Research Partners. 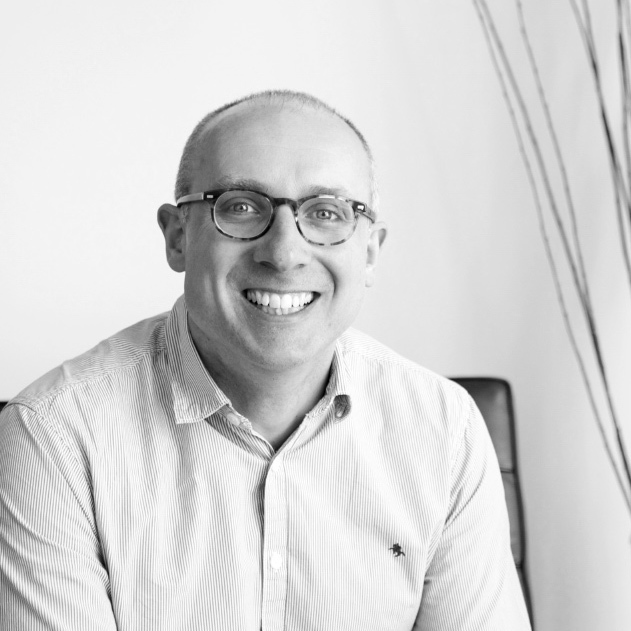 Armed with an extensive footprint of global research experience and an appetite for innovation, he endeavours to transform the way insight is collected, shared and actioned within his client’s businesses. 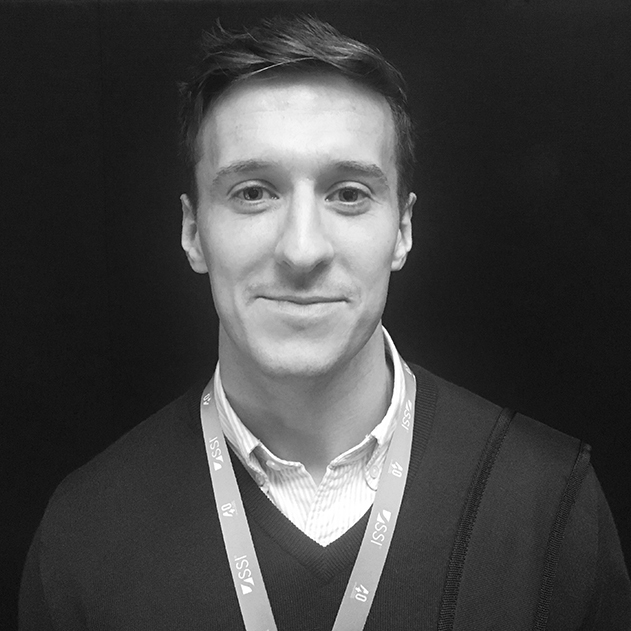 James Livingston has been working in the Global Customer Insights team for Jaguar Land Rover for the past 2 years. During his time here he has been involved in all phases of research within Product Creation Strategy, from desk research, ethnographic research to concept, design and package clinics as well as early buyers studies. Prior to his time with GCI, he spent 2 years in the Purchasing Department at Jaguar Land Rover. James is a Law and MBA graduate who’s been working within JLR for the last 4 years. 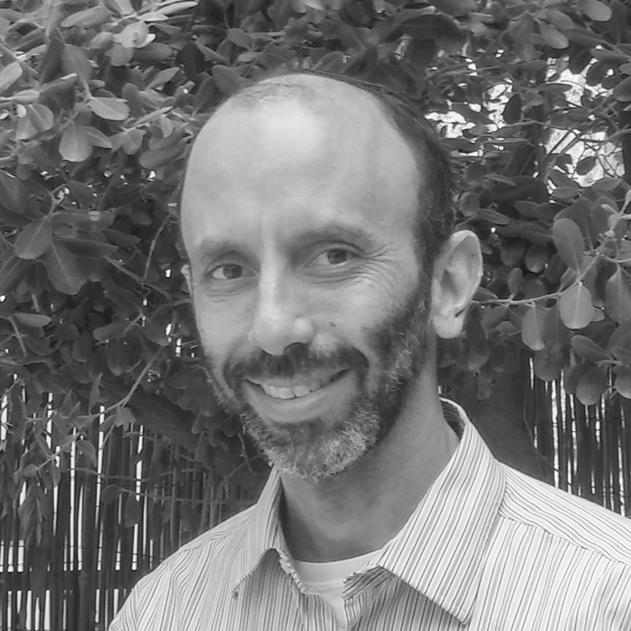 Bruce (Dov) Krulwich is the Principle Lead of the Dashboard Platform Development Team at E-Tabs, leading the team creating a dashboard platform specifically for market research. He has a PhD in Computer Science and Artificial Intelligence, and has had a 25 year career developing, managing and communicating about cutting edge systems. 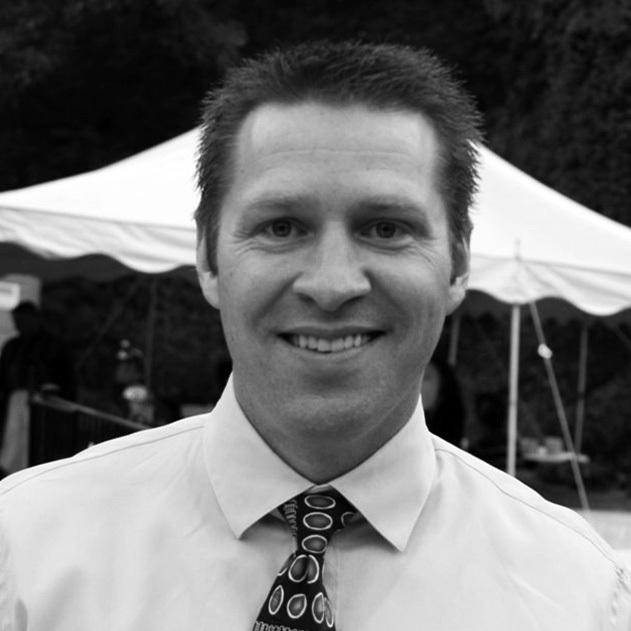 Jamey has worked over 27 years in the survey and market research industry including 14 years at Quantime and SPSS. His roles have involved a variety of business and technical responsibilities, including Operations Vice President, Director of Product Marketing, Manager of Solutions Architects, and Systems Engineer. He was instrumental in the rollout of the SPSS Dimensions platform around the globe. He has extensive experience and knowledge of the business issues facing today’s market researchers and is a frequent speaker at market research industry events including User Conferences, ESOMAR, ARF, and the AMA. Jamey joined ASKIA in 2014 as Director of Operations, U.S. where his core responsibility is to replicate the European success in the United States. He has already expanded Askia’s presence and global reach by opening a second U.S. office (New York and Los Angeles). 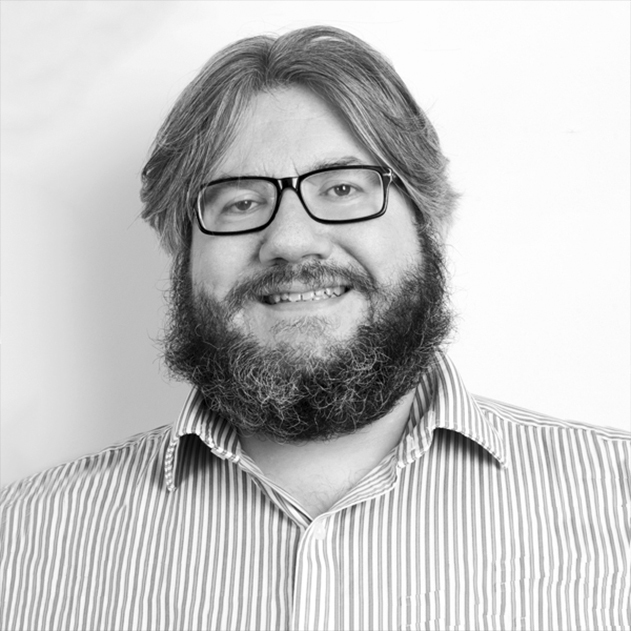 David is an IT professional and problem solver who enjoys a challenge, whether that relates to designing, building or coding. He holds a 1st class BSc (Honours) in Computing and IT and has worked in a number of roles in both Education and IT sectors. 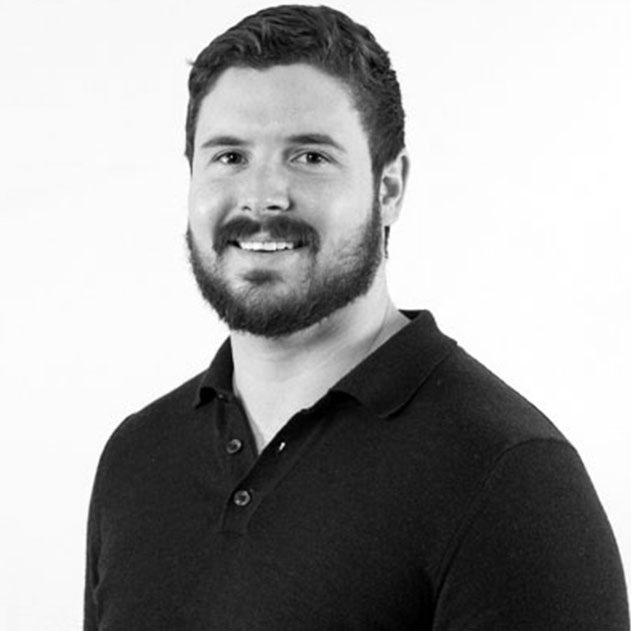 David joined E-Tabs over two years ago as Dashboard Implementation Consultant and is responsible for designing and building client dashboards and data visualizations. 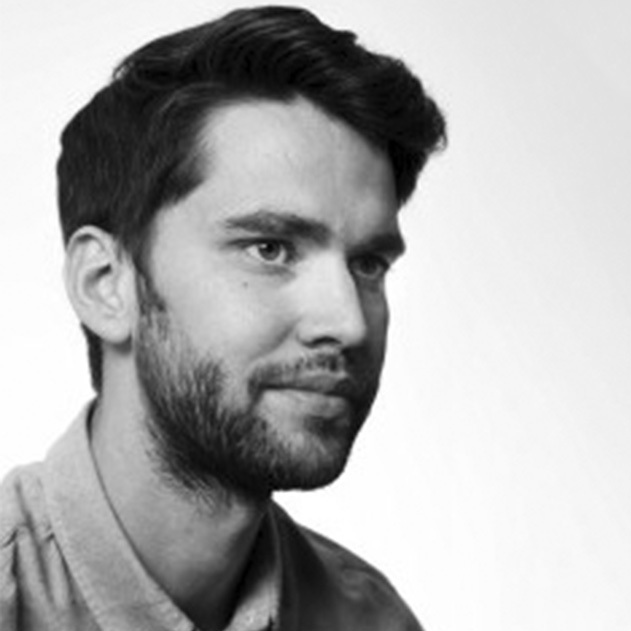 He is also Product Manager for a soon-to-be-released infographic tool, designed and built for market research. 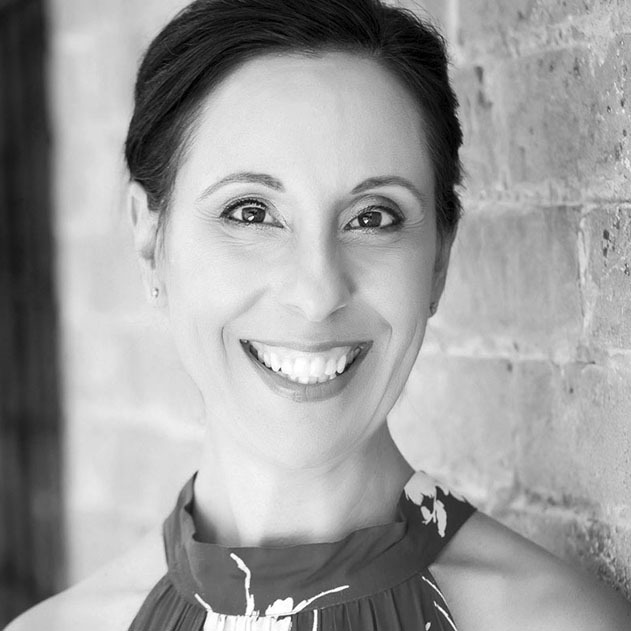 Beatriz Diaz is a Sydney based presentation designer, visual communications expert and founder of Slidesho. 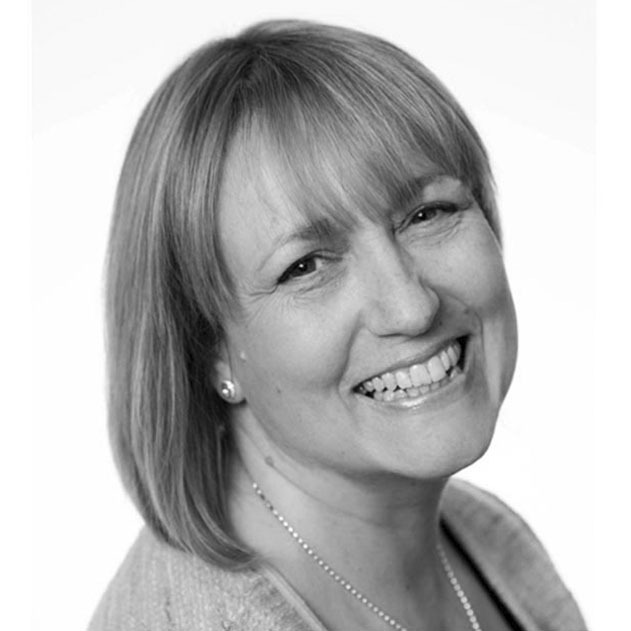 She has worked as a designer for close to 20 years and specialises in PowerPoint, Prezi, data visualisation and infographics for the market research industry. Before starting Slidesho nine years ago, Beatriz worked in the graphics department of The Leading Edge Market Research Consultants for over ten years. 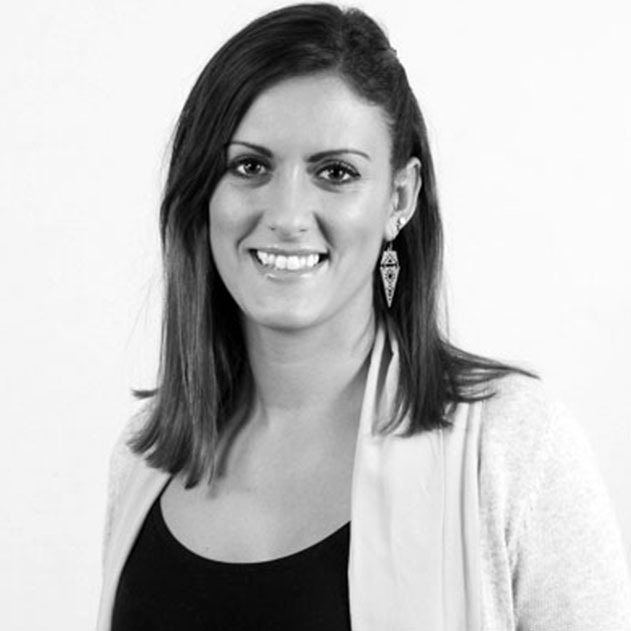 Isabelle Marchand is a senior data journalist for Lloyds Banking Group (LBG). She has produced visualisations, infographics, interactive infographics and online tests for companies such as Dropbox, the Ford Motor Company and Sainsbury’s. She has been a guest speaker at a number of events including the Open Data Summit. Isabelle has completed a Master’s Degree in International Journalism at Brunel University, as well as a Master’s Degree in Written Press at the French Ecole Superieure de Journalisme de Paris. 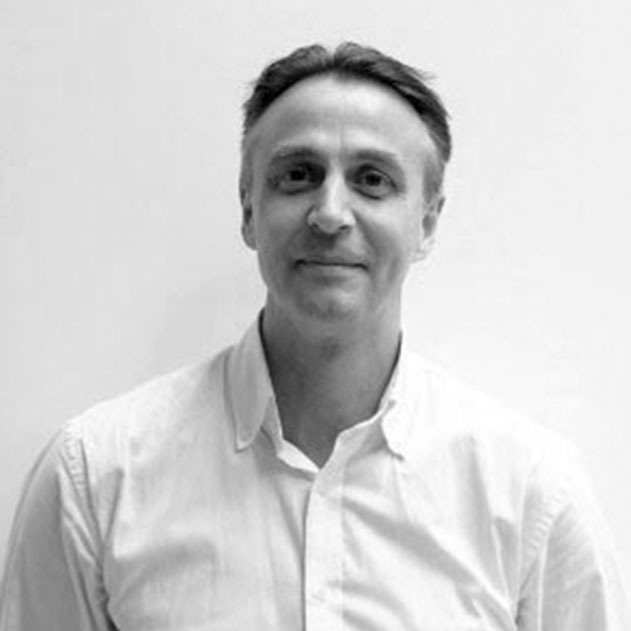 Ian joined Populus as a Director in 2013 after leading the Customer research team within the Ipsos MediaCT. 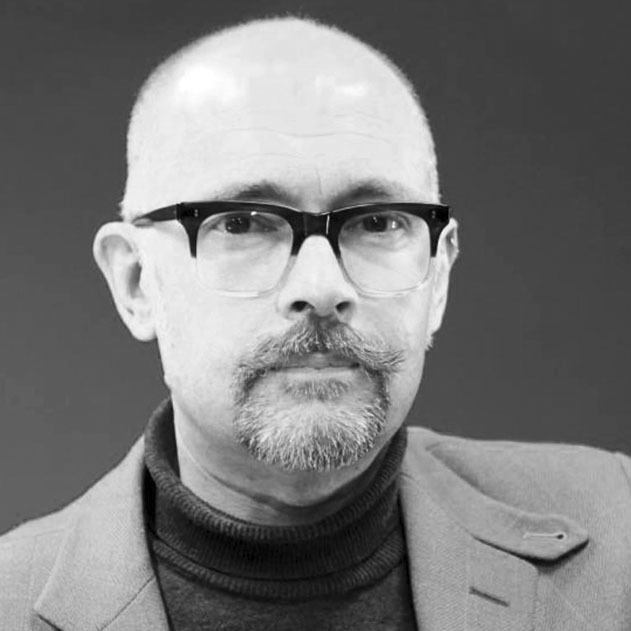 He has 17 years’ research experience with particular expertise in the media, digital and retail sectors. 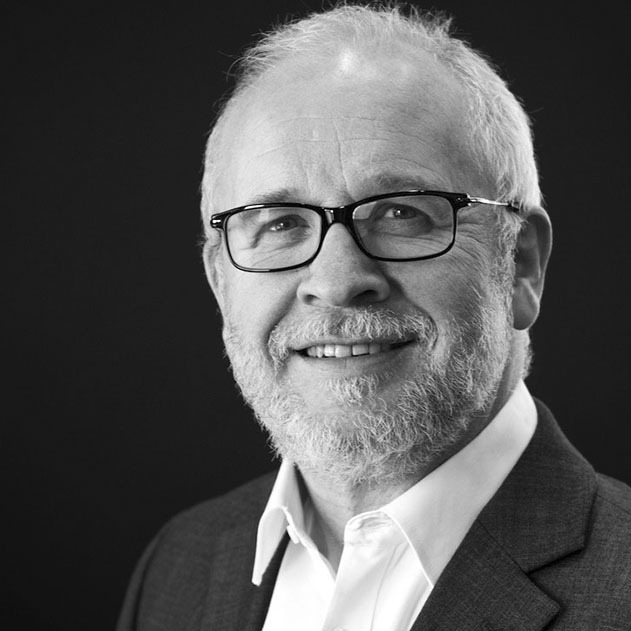 As the head of Populus’s expanding quantitative research team, Ian is passionate about finding innovative and bespoke research solutions that tackle clients’ complex business challenges. These often involve the use of new technologies, and he particularly enjoys technically challenging projects, as well as projects that merge different areas of expertise and sector knowledge. Dr Alastair Goode is Cognitive Scientist and researcher who has a been an innovator in market research for over 10 years. His work being the first to apply implicit testing as well as Behavioural Economics and eye tracking to research projects for clients across all sectors has won numerous awards, and he has also been a judge on the IPA awards. 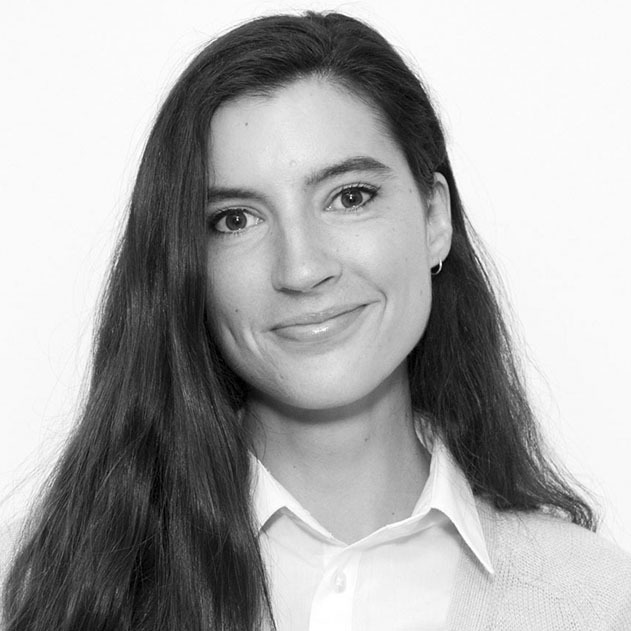 Katy’s been an avid fan and early adopter of technology since an early age – growing up in the era of Mac 128K then MS-DOS, through to getting her MSc in Communications from the London School of Economics, Katy’s always looked for applications of technology to improve outcomes. In her career at specialist healthcare agency HRW (Healthcare Research Worldwide) as head of innovation, as well as outside of work, she evaluates technological innovation through reading, conferences, webinars, podcasts internal pilots, and self-funded studies. Then sharing the learnings through convening training sessions, and speaking at conferences on topics including Gamification, Quantified Self, Internet of things, Wearable technology, and Digital Marketing. She has been awarded the European Pharmaceutical Market Research Association (EphMRA) J.H. Award and the Best of Business Intelligence (BOBI) Award for ‘Most Innovative approach’ for HRW’s work on Google Glass, and Virtual Reality. Dave is an entrepreneur specialising in high-growth tech businesses, and a video insight evangelist with global ambitions for growth and adventure. As CEO at Voxpopme, he has redefined the possibilities of video for market research and customer feedback. 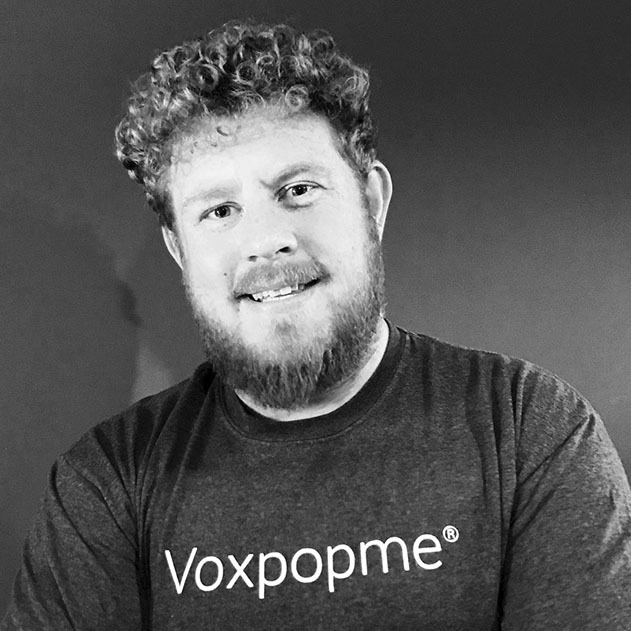 The solution Voxpopme has built provides an end-to-end software solution for video research, enabling researchers to capture video feedback at speed, analyse it at scale and share it with ease. With Voxpopme, video is now truly agile.